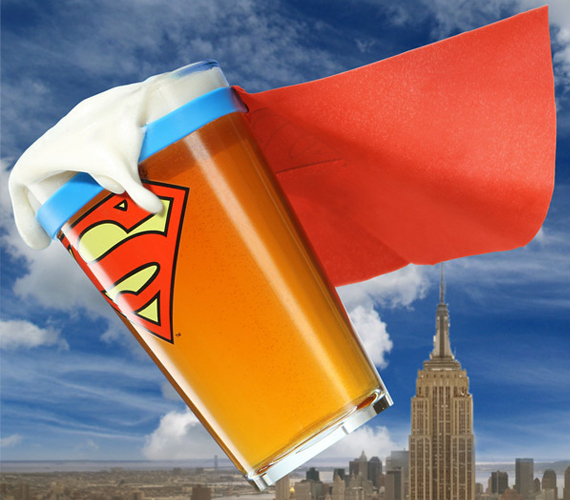 Beer and Super Heroes: Who Drinks What? 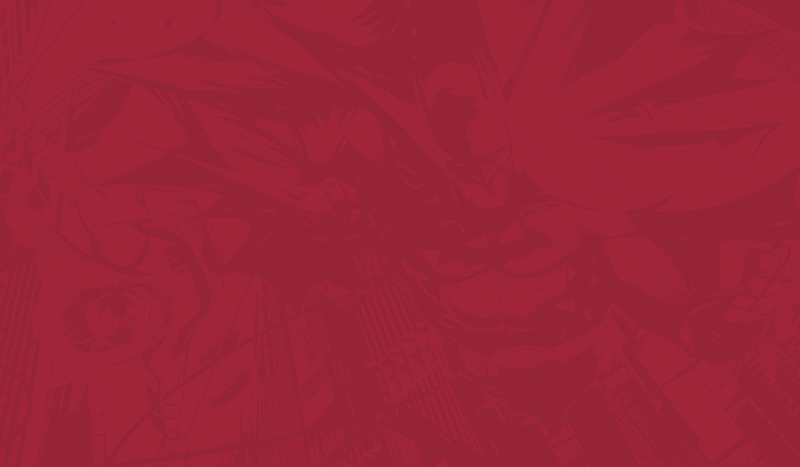 To round out our week of food and beverage speculation articles, Bill gave me the great task of speculating which super heroes would drink what beer. I thought it’d be fun so why not. Again this is entirely my own speculation and is based on comic,TV, and movie knowledge of each character. So if you see something that doesn’t line up with your understanding of the character, please save your nerdy crucifixion lust for something that deserves it. Also, I added the name of each character, because I feel like drinking beer is such a personal thing and while each super hero is different so is their personal story. Enjoy responsibly. With Wolverine being a straight shooter, no nonsense, kind of guy, I imagine that his beer would be the same way; nothing fancy and able to put hair on your chest. I like to think that while guys like Wolverine travel all over the planet (and sometimes space) doing whatever is needed, that if they have some down time to grab a drink they’d want something that reminds them of home. 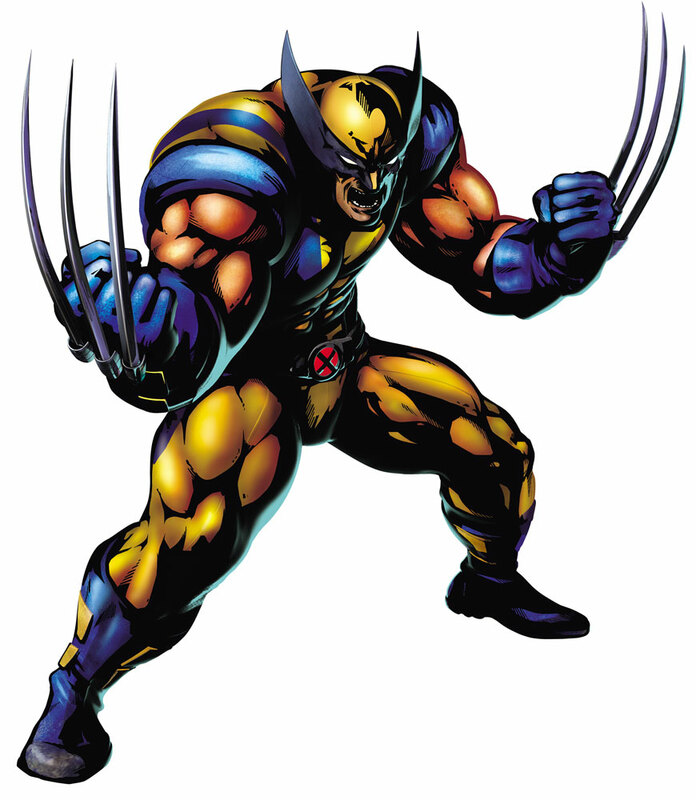 So with those things in mind Wolverine probably would ask for a Molson Ice when he pulls a chair up to a bar. It’s straight forward beer. While I don’t see Wolverine being a Canadian NASCAR fan, I imagine that this beer is just what could quench his thirst, and maybe give him a moment’s peace from the likes of Cyclops busting his balls about something. Guys…is there anyone more symbolic of America than this dude? I just freaking love Captain America. 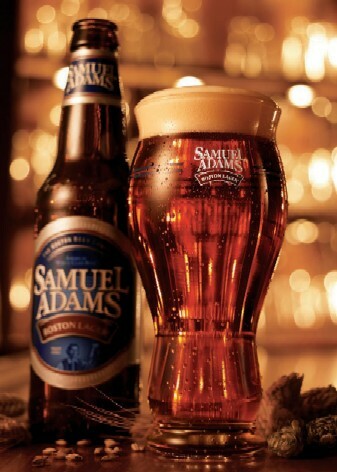 I think if he’s looking for a beer to enjoy with his All-American Shoney’s burger (that Bill speculates) and just really stick it to Red Skull while relaxing it has to be Samuel Adams Boston Lager. Screw Budweiser, that’s for Germans looking to make money off of hard working Americans. 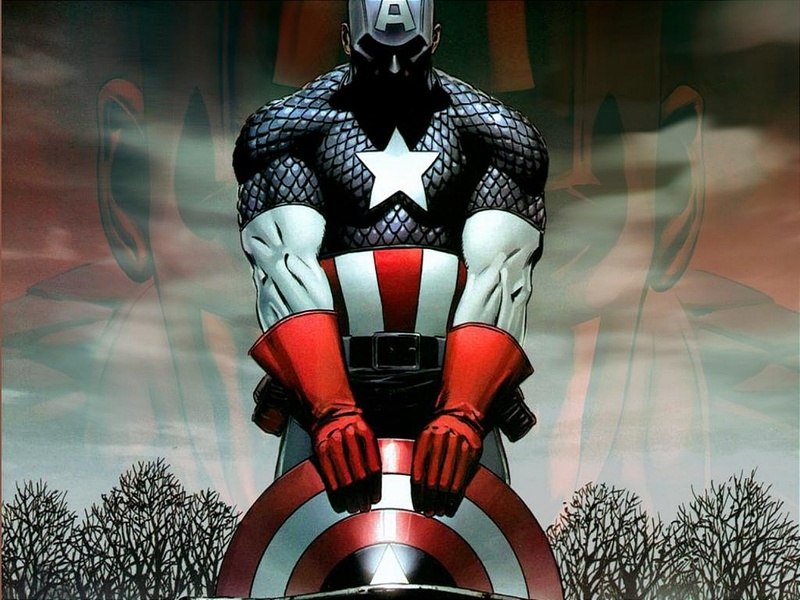 Captain America wants something that will hit you in the mouth just like his shield and as smooth as Steve Rogers post super solider serum. Not only will this beer go great with every Avengers Memorial Day cookout, but it supports small business which America thrives on. 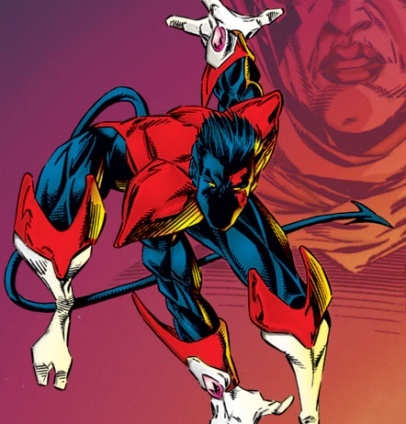 Speaking of Germans, Night Crawler is a character I always loved to play with on the impossibly hard X-Men Sega game. Does anyone actually remember beating that game? I think I cried about 700 times out of pure frustration because of getting pummeled by sentinels. 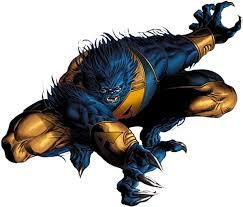 Anyway, since Night Crawler hails from Bavaria, Germany I have to believe that he holds the thought of beer sacred. I don’t see him adventuring out for something American like a Yuengling, or Abita Amber ale. No, that is not pure enough for him. He’s probably going with a Paulaner, or Becks since it is imported from his homeland. Nothing wrong with being a little snobby about what you consume. I’d also imagine he is the best Drink and Dash participant ever. Bars 0, Nightcrawler 1,093. Class, intellect, and superiority, is what good ole Henry McCoy’s beer has to reflect. None of that frat boy brew for Mr. Beast. His drink has to be refined yet distinctive in the world of beer. That’s why he goes with Stella Artois. This golden lager screams sophistication and is right down Beast’s alley. Served in that nice gold rim goblet, I’m sure he takes the time to shave off the top layer of foam with the back of a knife. 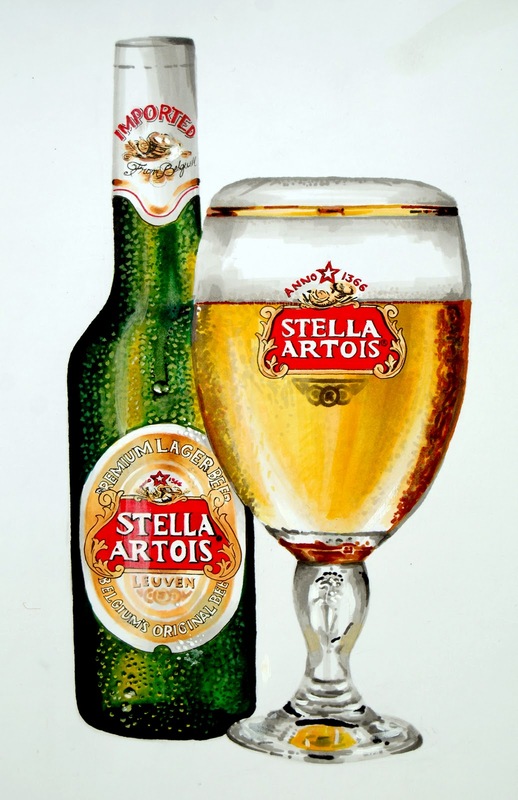 Who knew drinking beer could be so classy? Beast did of course. Being that Peter Quill spends about 100% of his time in space, and that he’s originally from Colorado, I take it if he could get a beer it would probably be the silver bullet Coors Light; straight form the springs of the Rockies, and made from cheap ingredients. It’s just a beer. 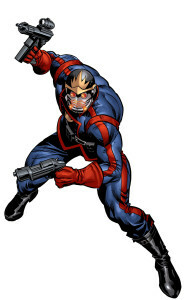 Total speculation as I don’t know a ton about Star-Lord. Ah Superman, what would the man steel like to drink on hot day when he’s not flying across the sky. 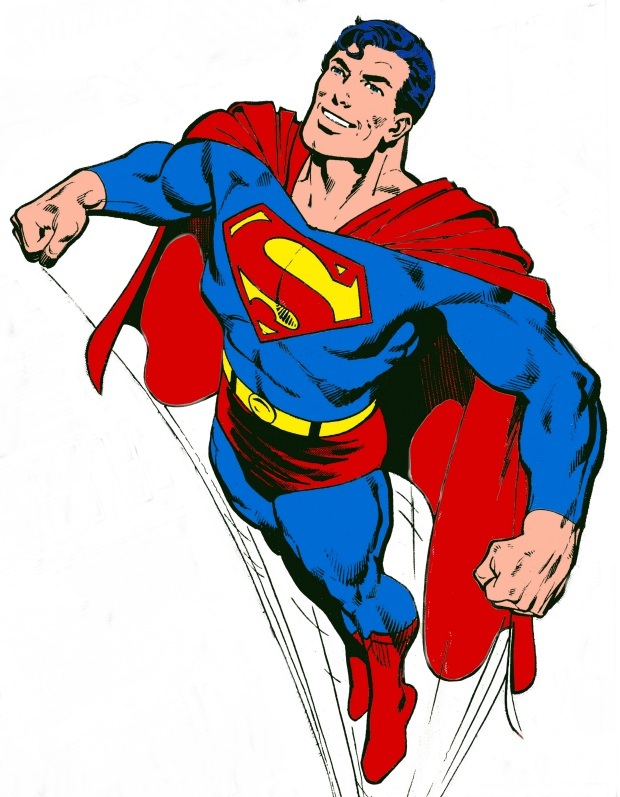 With him technically being an alien (Kryptonian), but having his earth home be in Kansas I can imagine him going through the grocery store and discovering Harpoons UFO White. 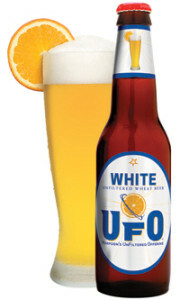 An out of this world wheat beer that is perfect for hot Kansas days and relaxing after a hard day in metropolis. The fusions of American Pale and Wheat ale are the perfect combination of two worlds. Fit for the likes of both the farm boy in Clark Kent and the Kryptonian in Kal-El. You probably already know this, and maybe you’re thinking “ Cody, you lazy a—hole, couldn’t have you picked a character we didn’t already know what they drink?” Yes, yes I could have. If you aren’t aware, in the Hellboy movies, his weapon of choice for beer is Tecate. While it may be considered the South Paw version of Corona, I actually really like this beer and understand why Hellboy would like it too. It’s an easy to drink cheap beer that goes great with salt and lime. 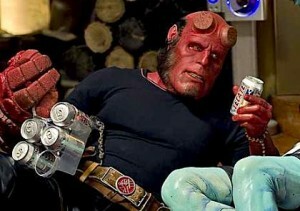 Considering it’s a Mexican beer, I’m guessing that has something to do with why Hellboy would drink it. Mexico’s temperature and culture could be considered hell, so if it’s good enough for Mexico it’s perfect for Hellboy. Nothing goes better with some down home Louisanna cooking like a smooth beer. 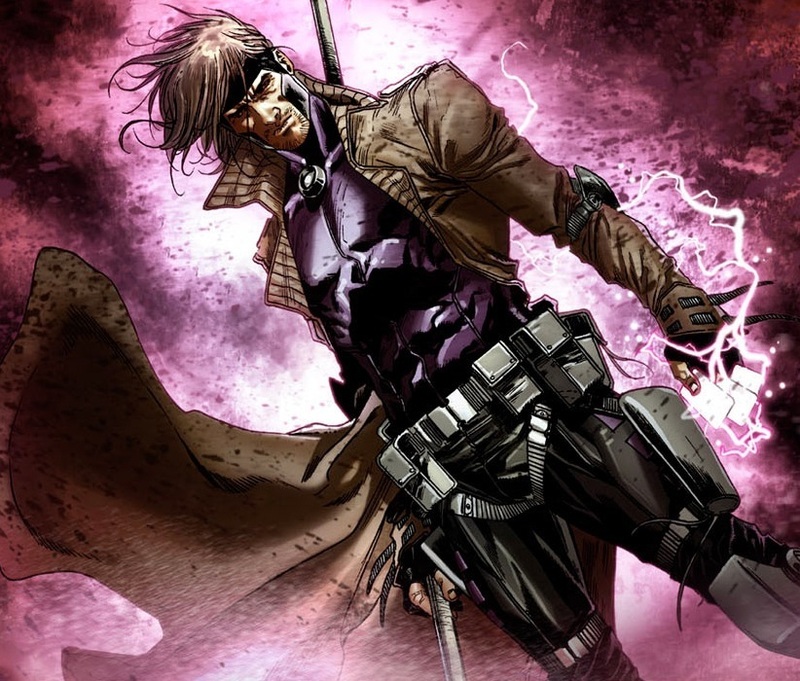 If I had to speculate what Gambit would drink with his Gumbo it’d have to be Abita’s Amber Ale. 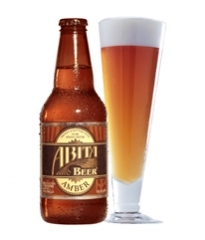 It’s smooth finish and delicious flavor would complement spicy shrimp and red beans and rice so well. Good enough to make you wanna steal something, right Gambit? When thinking about what Thor would drink dark and stormy were the two words that kept coming to mind. I’m thinking he would enjoy Texas Thunder Stout. 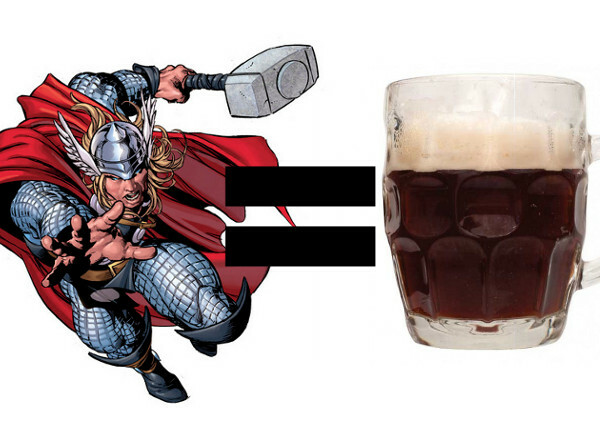 As much as Thor enjoyed his experience with coffee, it only makes sense that he would enjoy the coffee and chocolate flavors this stout has to offer. Having an alcohol content of 6.6% it’s strong enough to drop the hammer after 2 of them if you know what I mean. 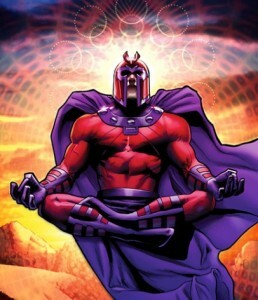 Being that a lot of beer has its origin coming from Germany, I have to think that Magneto still has a lot of hatred and angst against anything German simply because of his time in Nazi labor camps. He’d probably try and go the complete opposite and enjoy something a little less German, like He’brew’s Messiah Bold. Considering he thinks that he is the savior of the mutant race, and is ultimately doing what the Nazi’s did to his family by trying to eliminate all humans, this beer fits perfectly to messiah like complex. 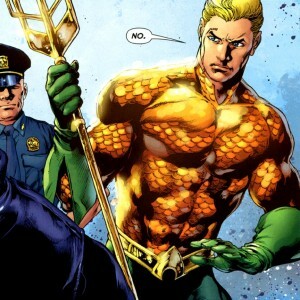 Aquaman enjoys B&J’s Strawberry Daquiri. You know why. What about your favorite character? What do you think they would like?